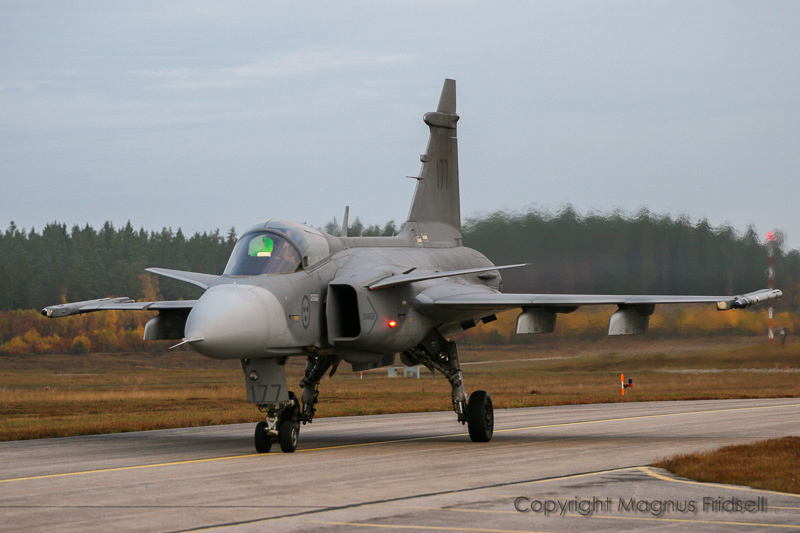 AeroScale :: Colours Swedish Air Force Gripen? 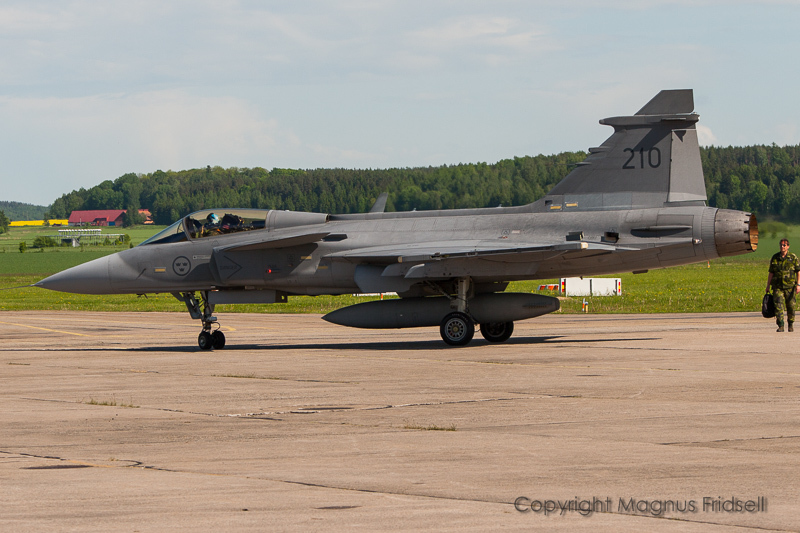 Colours Swedish Air Force Gripen? 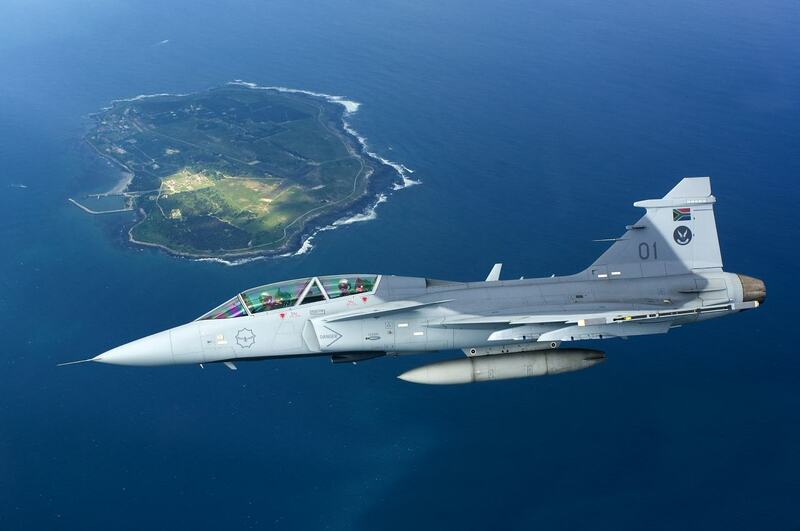 my next project will be Italeri's Saab JAS 39 Gripen Single Seater (1/48) in the colours of the Swedish Air Force. As I'm not so familiar with the colours of them I would like to know, if the paint intruction of Italeri are correct. For the underside and nose Italeri says it's Light Ghost Grey and the upperside it's Medium Grey. Any help is appreciated! Thanks in advance! PS: I have FS 36473 (Vallejo 71046) in stock and would use it instead LGG FS 36375. Would that come close? A popular combo out of the bottle seems to be Tamiya XF-19 / XF-53. I'll dig around some more, stay tuned! thanks a lot for that link! In fact, I didn't think of that. The problem is, that I don't have that Tamiya paints here and mainly use Vallejo. 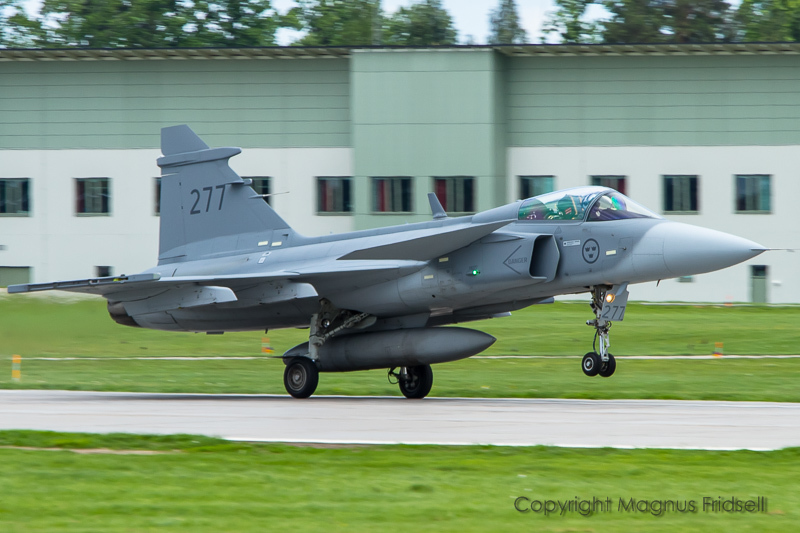 Another option is getting Mr Paint laquer paints number 222 and 223 which are both dedicated to the Gripen. I think in that case you might have to get yourself some white as well to adjust the contrast if it looks wrong on the model. I've also sent a mail to a friend who is very much into Swedish AF stuff, I do however suspect that I will get a Tamiya or possibly Gunze answer from him ! If you have easy access to Vallejo it could be worth doing a quick test just to check what it looks like before committing to the model! 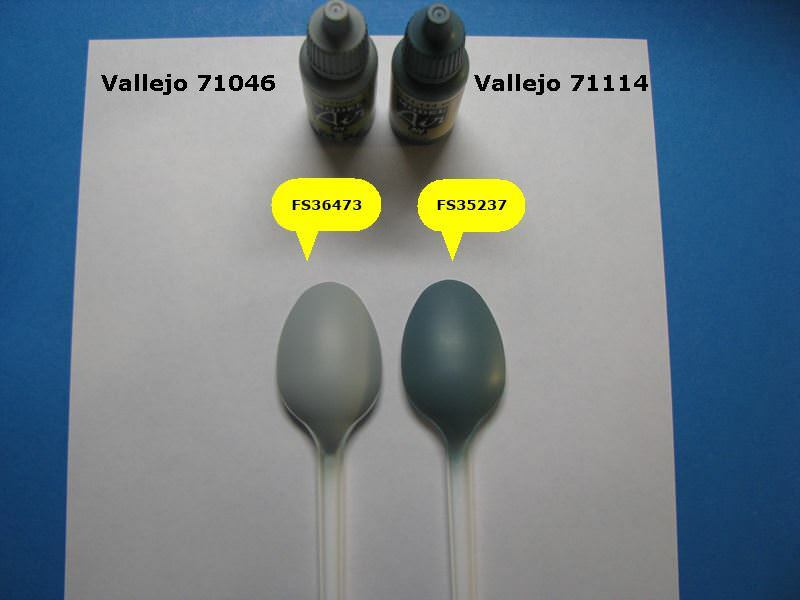 I've checked your suggestions concerning Valljo 70836 and 70879. That 836 for the upperside could fit but as I see from the webside 879 sure would not. It's far too brownish. 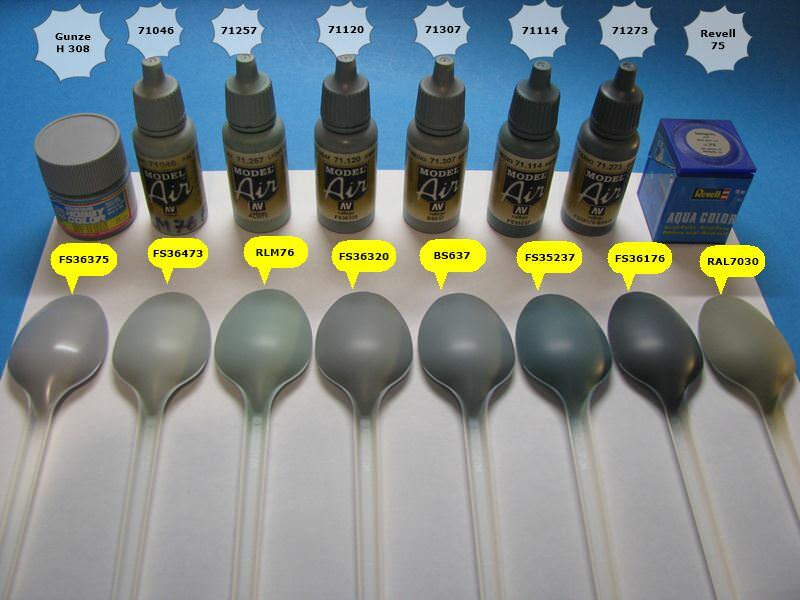 Same is with Revell 75 Stonegrey, which I have here. But I've checked my Vallejo boxes yesterday and found some other tones which could fit. First it's 71114 Medium Grey FS35237, which comes very close to the desired tone for the upperside. Then I found 71120 Dark Ghost Grey FS36320, which might be okay for the underside. Furthermore I found 71257 Lichtblau RLM 76 (new) which might also look good on the underside. But I'm still in favour for 71046 Pale Grey Blue FS36473 for the underside, which was also used for the older RLM 76 tone. Far too dark for the upperside in my opinion is 71273 Ocean Grey FS36176, which is even darker in my bottle than here on the monitor. I even found Gunze H 308 Grey FS36375 in my paint box, which looks lighter than here on the screen. Torsten! That looks like a very good start, the only thing I would worry about is that it might come out a bit dark but you have probably found the right colours. 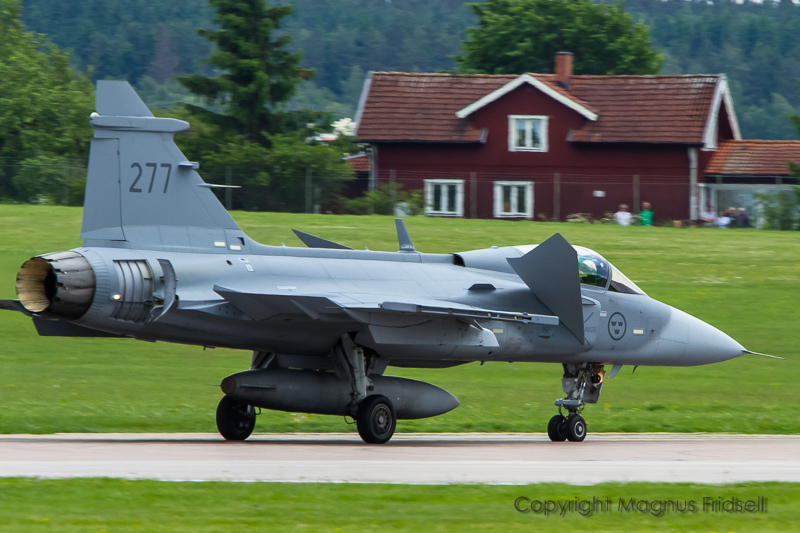 The look of a Gripen varies quite a bit with the lighting conditions. Also, the paint is fairly "rough" to the touch so it weathers rather badly towards more warm/brownish shades. I made a quick visit in my photo archives and came up with a few of my own photos, please see below! 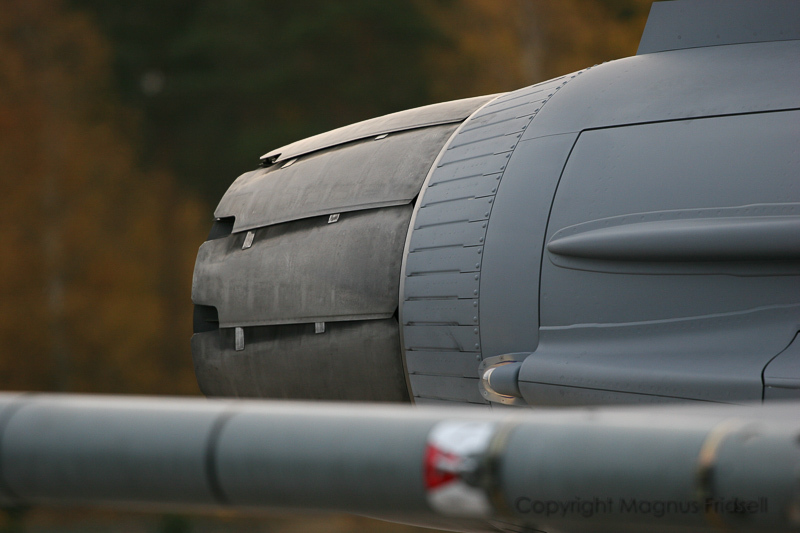 This one looks fairly grubby, photo taken in October 2005. Another dirty one, May 2010. Same date as the first one (October 2005) but I suspect this was an almost factory-fresh 39C. 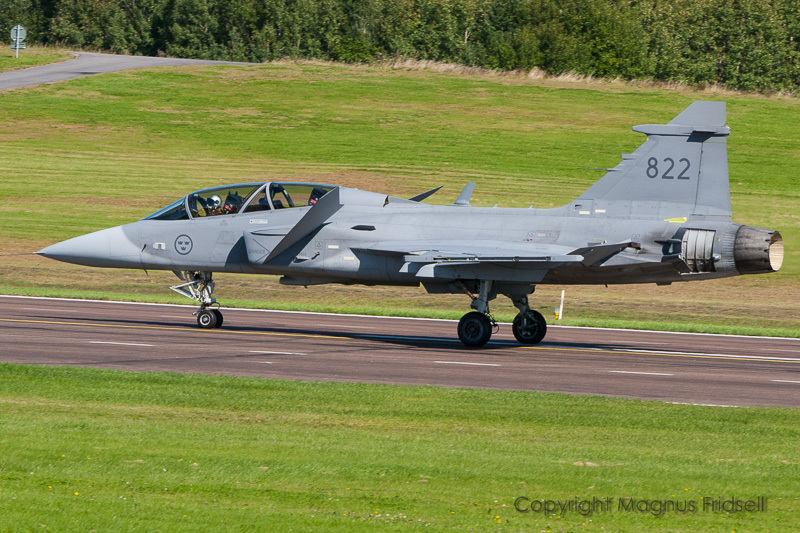 August 2007 at SAAB, a two-seater that probably was about to be delivered to the Air Force. June 2010, this one was almost pristine! And another view of the same aircraft. Note how the lower surfaces look almost white in many photos. I believe it's up to what I want it/them to look like in the end. And I don't have the claim to be perfect.